The emerald ash borer, or Agrilus planipennis, is an Asian beetle that has been introduced to North America. It has become an invasive and extremely destructive pest. The beetle is a wood-boring insect that attacks ash trees. It was first detected in the Northeastern United States and Eastern Canada in 2002, although it's believed to have been introduced to these areas in the early 1990s. The insect's population and distribution have increased dramatically in just a short period of time. It has killed at least sixty million ash trees and is continuing to spread. The adult beetle is an attractive, emerald green insect that has a metallic sheen to its body. It lays its eggs on the bark of ash trees in the spring. 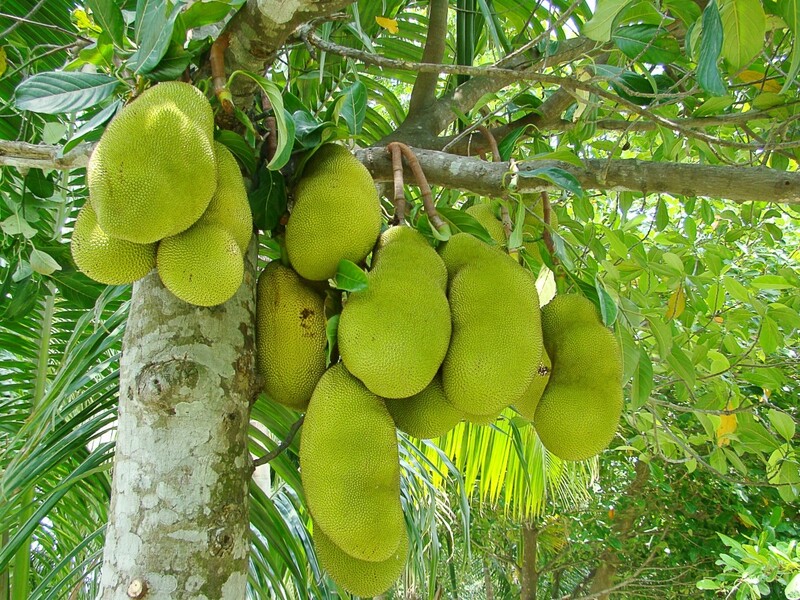 These eggs hatch into larvae which bore into the tree, feeding on its cambium. The cambium is a vital layer in a tree trunk. 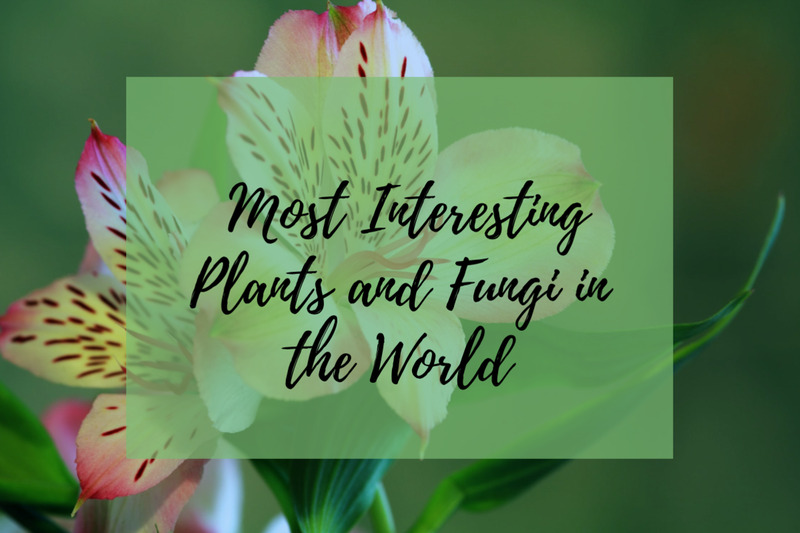 It produces the xylem vessels, which transport water and minerals up from the soil, and the phloem vessels, which transport the food made by photosynthesis down into the rest of the plant. The adult beetles feed on ash leaves, but the deadly damage is done by the larvae as they feed on the wood. The emerald ash borer or EAB attacks all species of ash trees instead of just one species as many insect pests do. 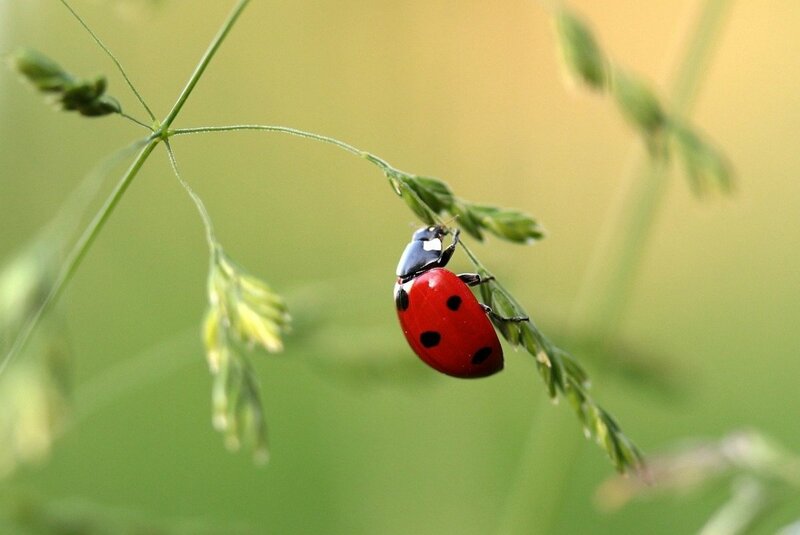 The economic losses due to the insect are predicted to reach at least twenty billion dollars within the next ten years if the beetle population isn't controlled. The emerald ash borer is a small beetle that is only about a third of an inch to half an inch long. It has a narrow body and a flattened head. Its upper surface is green and iridescent while its undersurface is a lighter emerald green. When the beetle lifts its wings, its copper, reddish, or slightly purple abdomen can be seen. The insect belongs to order Coleoptera (the beetle order) and the family known as the Buprestidae. The members of the family are sometimes called jewel beetles because of their colourful iridescence. They are also called metallic wood-boring beetles due to their metallic appearance and the destructive effects of their larvae. The outer wings or forewings of the beetle are tough and are known as the elytra. The attractive appearance of the elytra in the Buprestidae family has led to their use in jewelry, giving the family its common name. The elytra cover the more delicate inner pair of wings, or hindwings, which are used for flying. In most beetles, the elytra are lifted and moved out of the way during flight. EAB is now found in many of the Midwestern and eastern states and has already killed tens of millions of ash trees. The female lays her eggs in bark crevices during the summer. The eggs are cream in colour and are one mm or less in diameter, making them very hard to see. They take about twenty days to hatch. 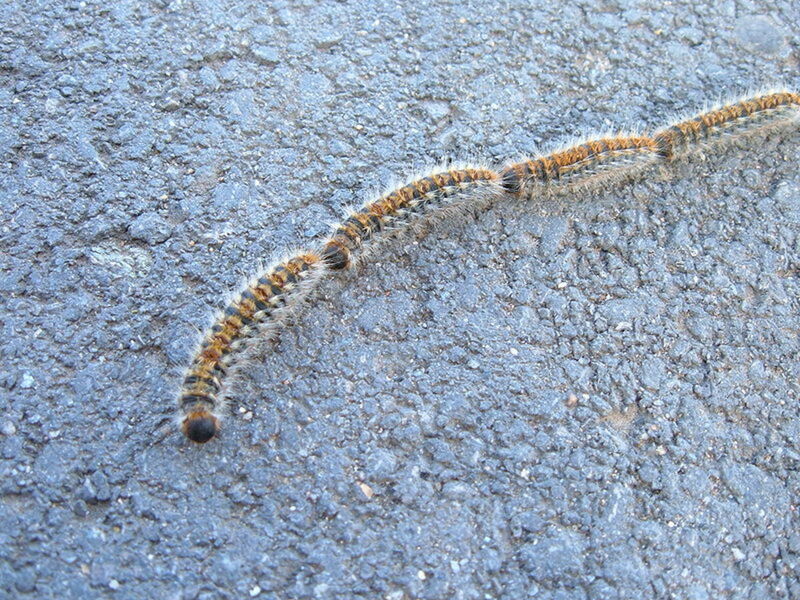 The larva is white with a brownish head and a segmented, worm-like appearance. It's about an inch long. It gradually chews its way through the bark and the phloem of the ash tree and then reaches and destroys the cambium. It may sometimes move further inwards and enter the outer part of the xylem or sapwood. Since the larvae are hidden from view, a tree is often irreparably damaged by the time an infection is discovered. The larva molts (sheds its exoskeleton, or outer covering) four times as it grows and develops. Eventually it creates a special chamber in which it becomes a prepupa, which survives the winter. According to Natural Resources Canada, in Ontario the prepupa can sometimes survive a temperature as low as -30ºC, or -22ºF. The temperature may be warmer inside the tree trunk. In addition, the larva produces a chemical that acts as an antifreeze. In the more northerly part of its range, the prepupa may require more than one season to mature. In late spring or early summer, the prepupa becomes a pupa. Inside the pupa, the adult beetle is formed. The beetle then chews its way out of the tree, leaving it through a D-shaped opening. Adult beetles live for about one month. They mate between seven and ten days after they have emerged from the wood. Each female lays an average of about seventy eggs. Some may lay many more. Ash trees belong to the genus Fraxinus and the family Oleaceae, which also contains olive trees. The leaves are pinnately compound (consisting of two opposite rows of leaflets). 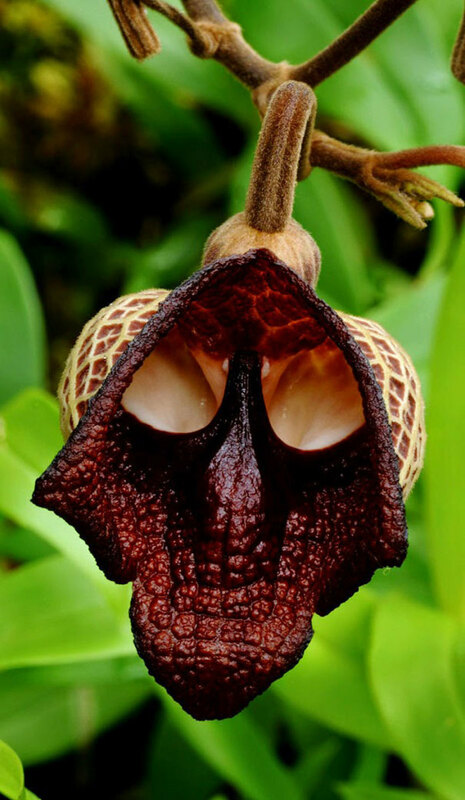 The fruit contains one seed and has a pair of wings. The wood of ash trees has many uses. It's hard and strong but can be bent. The emerald ash borer is an Asian species native to China, Japan, Taiwan, Korea, Mongolia and the Russian Far East. It's thought that the emerald ash borer was transported from Asia to North America inside wooden packing crates in cargo ships or in the wood used to stabilize the items that were being transported. 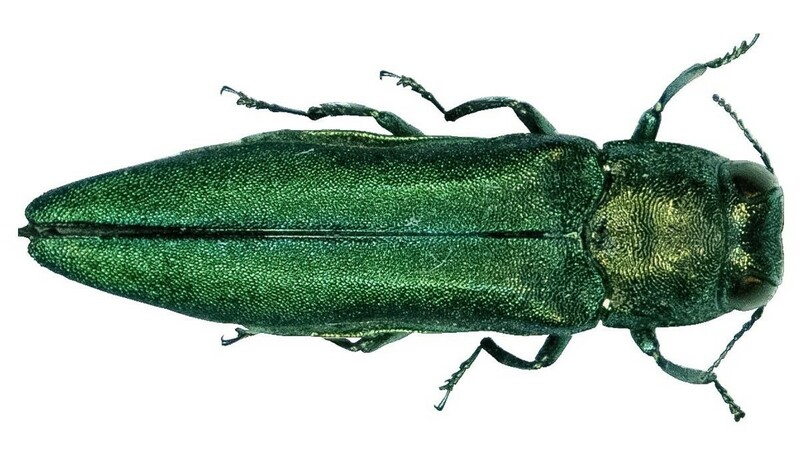 The beetle has killed tens of millions of ash trees in Southeastern Michigan, as well as trees in other states and in the provinces of Ontario and Quebec in Canada. 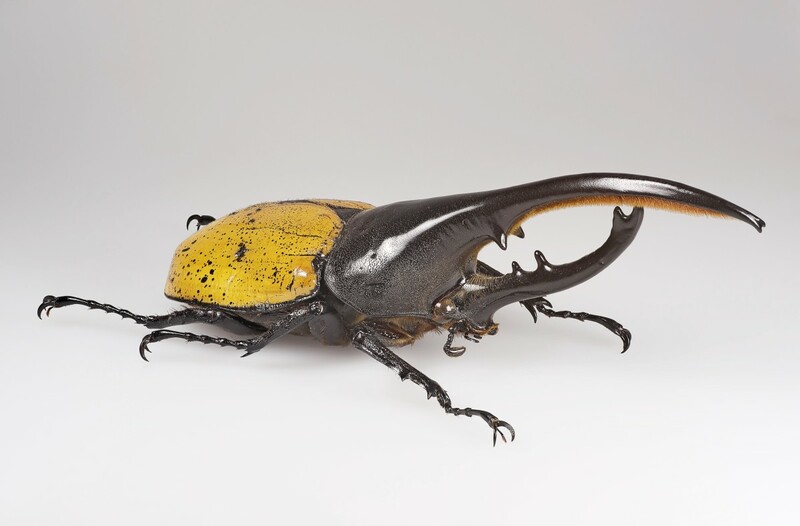 In September, 2018, the United States Department of Agriculture announced that the beetle has been found in 35 states in the U.S. as well as in the District of Columbia. The current distribution of the insect can be found at the USDA website listed in the "References" section below. The insect is moving westward in Canada. At the end of 2017, officials announced that the beetle had reached the city of Winnipeg in Manitoba and was likely to affect more than 350,000 trees. Manitoba is the province to the west of Ontario and is located in the centre of Canada. The beetle is also moving eastward in the country. In May 2018 it was discovered in New Brunswick and in September 2018 in Nova Scotia. Humans brought the beetles to North America and are now playing a major role in the spread of the insect. The beetle larvae are being distributed inside firewood and nursery logs that are moved out of an infected region. Dr. Deborah McCullough is an entomologist at Michigan State University. As she says in the last video in this article, the emerald ash borer problem is a "human driven disaster". She also says that the beetle "has become the most destructive forest insect ever to invade North America". Ash trees are important economically. They are used not only for landscaping but also to make items such as furniture, floors, paneling, pallets, baseball bats, and tool handles. In addition, the trees are an important component of their ecosystem. 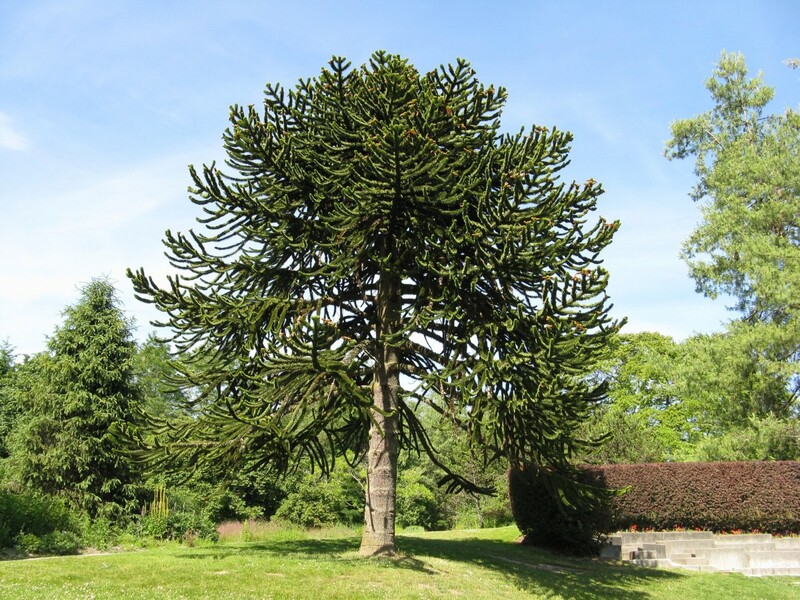 Birds eat their seeds and the trees provide shade and a habitat for various creatures. One of the symptoms of an EAB infection is the thinning of the leaf canopy in the upper part of the tree above the site of the infection. This happens because the beetle larvae have destroyed or damaged the tissues that transport nutrients up the tree. The tree trunk may produce sprouts containing fresh leaves on its side. The D-shaped openings on the trunk where the adult beetles have emerged may be visible. 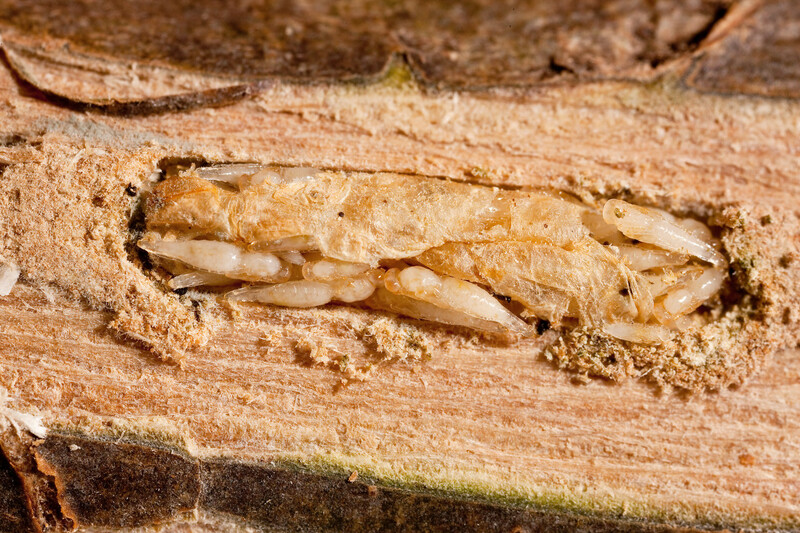 The larvae chew tunnels through the wood under the bark. The tunnels may be visible in areas where bark has been removed. They are winding and s-shaped passageways and are sometimes called larval galleries. Another possible sign of an EAB infection is the increased appearance of woodpeckers and the increased number of holes created by the birds as they feed on the larvae. Typically, within six years of an infestation arriving in a woodlot, more than 99% of the ash trees have been killed. The first step in controlling the emerald ash borer is to stop its spread through the United States and Canada. In places affected by the beetle, strict regulations about log and wood transfer out of the region exist. In infected areas, firewood should always be burned where it's bought instead of transported to another area because the wood may contain EAB larvae. Both biological control and chemical insecticides are used to kill the beetle. At the moment, researchers are concentrating on biological control due to the environmental problems that insecticides might cause and the difficulty of administering insecticide over wide areas. For people trying to save an ash tree in their garden, insecticides will probably be all that's available in the local gardening stores. Insecticides are usually used as a control mechanism in communities, too. According to Winnipeg's chief forester, a periodic injection of pesticide "slows the mortality" of infected trees. The video below describes how a homeowner can apply insecticides to their ash trees. EAB damage is primarily confined to the outer portions of the tree, so affected trees may still be valuable for lumber and other wood products if detected early and processed quickly. Unfortunately, the emerald ash borer has few natural enemies in North America. In China, where the EAB has lived for a long time, natural enemies of the beetle do exist. In addition, the trees there have developed more resistance to the beetle's damage than the ash trees in North America. Researchers have discovered three types of non-stinging, parasitic wasps which live in China and kill the EAB beetles at different stages of their life cycle. 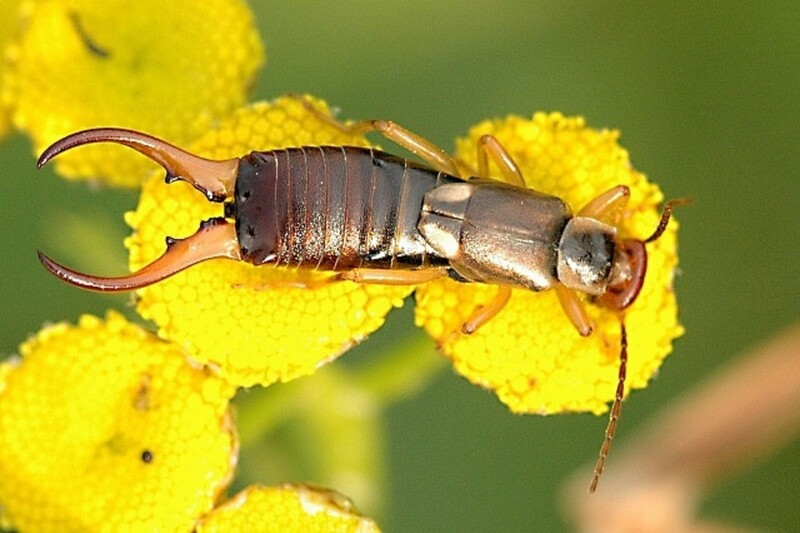 The potentially helpful insects are called the oobius wasp, the tetrastrichus wasp, and the spathius wasp. The researchers have imported the wasps into the United States and have released them into the environment, after tests to see if they harm native beetles. The hope is that they will gradually reduce the EAB population. Other strategies being investigated to protect ash trees include the use of a pathogenic fungus called Beauveria bassiana to cause disease in the beetles and the use of pheromones to attract them. Pheromones are chemicals produced by insects such as the EAB to attract other beetles in the same species. Some ash trees are being sacrificed by a process called girdling. A strip of bark around the tree is removed, exposing the wood. This attracts EAB beetles, who prefer girdled trees to undamaged ones. They leave the nearby healthy ash trees alone. The damaged ash tree is destroyed before the adult beetles emerge. Researchers have found that the girdled trees release chemicals which are detected by the emerald ash borer's antennae and attract the insect. Cryopreservation is another technique that is being used to preserve ash trees. Ash budwood (young branches with buds) has been frozen in liquid nitrogen vapour and then successfully thawed without damage. 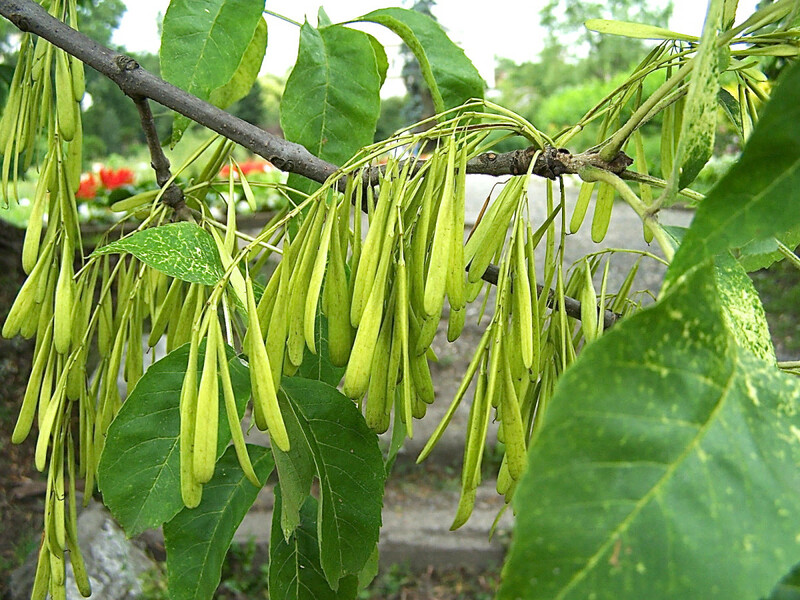 In the future it will hopefully be possible to freeze budwood obtained from ash trees that have desirable characteristics, such as greater resistance to an EAB attack. 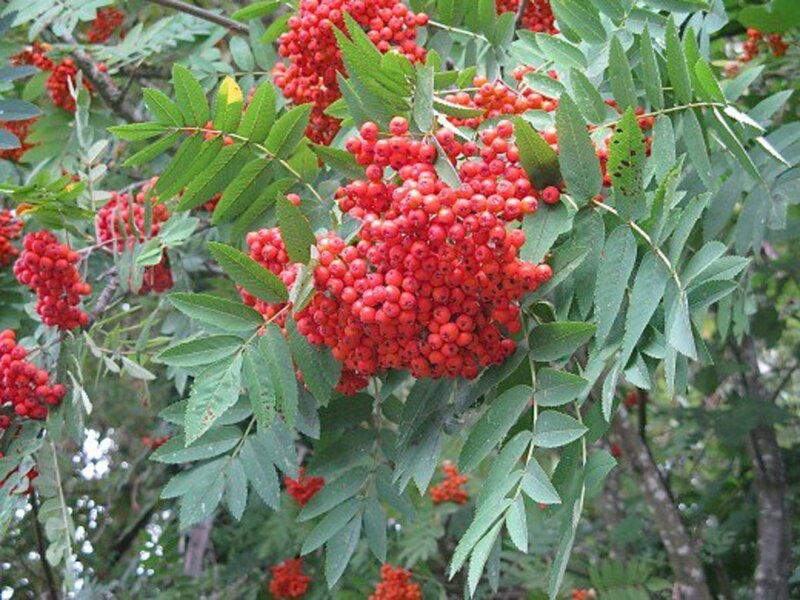 The mountain ash, or rowan, isn't a true ash. It belongs to the genus Sorbus instead of the genus Fraxinus. So far, the rowan has been safe from emerald ash borer attacks. It's interesting and worrying that such a small insect as the emerald ash borer can cause such severe problems. The situation is urgent as far as ash trees are concerned and ideally needs to be dealt with as soon as possible. If the beetle population continues to spread, the ecological and economic losses may be severe. 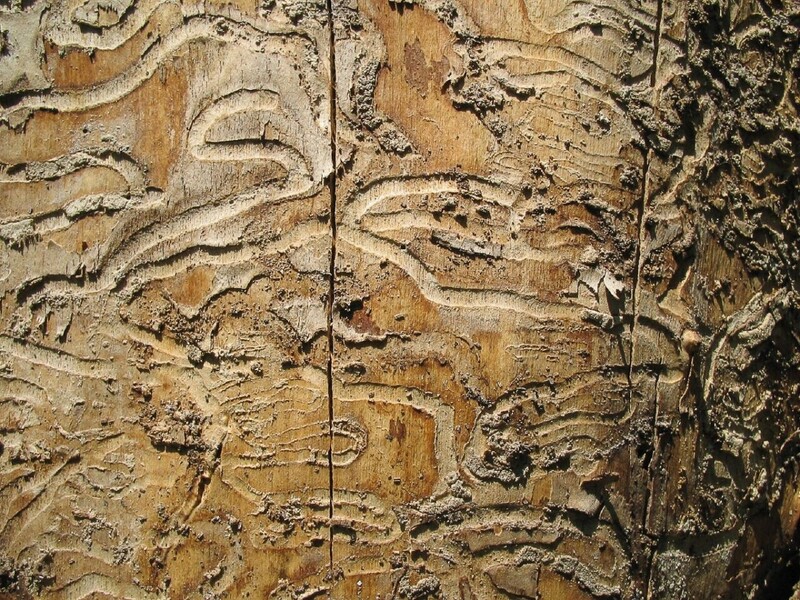 Humans caused the EAB problem in North America and are still contributing to it. It's up to us to solve the problem in the best way possible. I had to laugh at the last part of your comment, before I typed a reply, Mama Kim 8! Thanks for the comment and the votes. Ohh.. I first looked at the picture and thought, that is one pretty bug. Then I read about what a destructive pest it is! Man, why do the pretty ones end up being jerks! (I think I'm talking about bugs... ^_^) Voted up and interesting! Hi, Augustine. I think the emerald ash borer is a beautiful beetle, too. It is a shame that it's such a big problem. Thank you for the comment! Absolutely fascinating. Hard to believe something so beautiful can be so destructive. Thank you for sharing. Thanks for the vote, teaches. The beetle invasion is certainly very worrying. I hope that the problem can be solved soon. I have heard of this beetle doing damage to trees up north. It is a reason to almost panic when you the evidence of their presence. Great information to know. Voted up. Hi, drbj. Thanks for the comment. Yes, the emerald ash borer invasion is a sad situation. I hope that scientists can find a way to stop it too. So this attracrtive looking beetle with its iridescent emerald green coloring has killed 60 million ash trees already, Alicia? What a disaster. Here's hoping scientists find additional ways to halt this bettle invasion. Hi, Nell. That sounds like an interesting beetle! I'll have to find out more about that insect. Thanks for the comment and the vote. Hi Alicia, this is really interesting, in fact I have just watched something similar on tv over here about a beetle called the long antenae? not sure now, it does the same thing. I remember reading somewhere that the trees actually shut off themselves before the bugs get them, so it looks like the insects are destroying the trees but in fact its both things that do it, the insect and the tree itself, fascinating hub, and voted up! Hi, Tom. I appreciate the comment and vote. The emerald ash borer is probably not well known in areas that it hasn't affected, but it is a very serious pest where it lives - and it's spreading! Hi, Rolly. Yes, the emerald ash borer is an international problem. The invasion of the beetle is a horrible situation. It's a small insect that does a huge amount of damage! Thanks for the visit and the comment. Hi my friend, great well written and put together hub with interesting and fascinating information . I never heard of the emerald ash borer, so thanks so much for helping me learn about them . Hi Alicia... these pests have made it into Canada as well and raised havoc here with our trees. They are terrible and very hard to be rid of them. Thanks for posting this very useful and helpful. Hi, Prasetio. Thank you for the comment and the vote! Unfortunately, I think that more people will be hearing about the emerald ash borer in the future unless we can stop it from spreading. Very informative hub, Alicia. I had never heard about this insect. I also enjoy the picture and the video as well. Thanks for posting and share with us. Voted up!